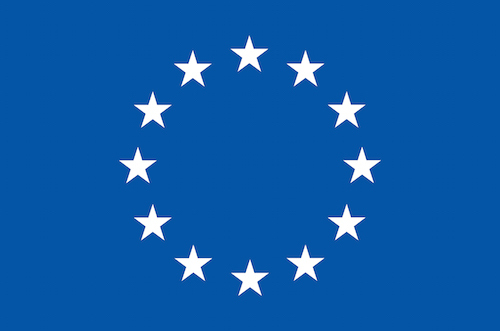 The League of advanced European Neutron Sources (LENS) is a not-for-profit consortium formed to promote cooperation between European-level neutron infrastructure providers offering transnational user programmes to external researchers. In Europe exists a world-leading network of international and national neutron sources serving a scientific community of more than 5,000 researchers with over 32,000 instrument days per year. Eight of these form a strategic consortium with the aim of strengthening European neutron science by enhancing collaboration among the facilities. The League of advanced European Neutron Sources (LENS) places emphasis on the relationship between user communities and funding organisations, continuous improvement of source facilities, optimising resources between and aligning policies among partners – all to ensure excellence to the communities they serve. The not-for-profit consortium is open to new members in Europe which offer a transnational user programme for the majority of beamtime.